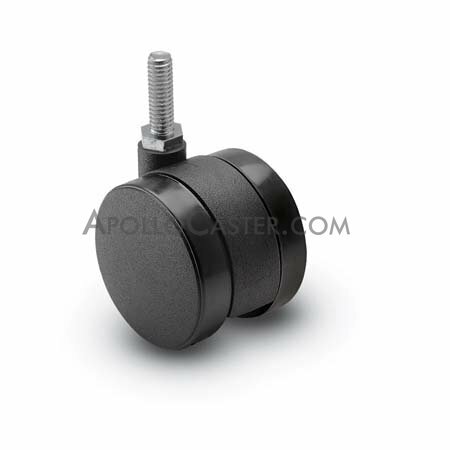 Polyurethane wheels are molded from high performance liquid cast polyurethane. They are easy to push with easy start-up, are capable of withstanding shock loads and abusive conditions. They are durable and resist abrasions, cracking and chipping, and are floor protective and non marking.